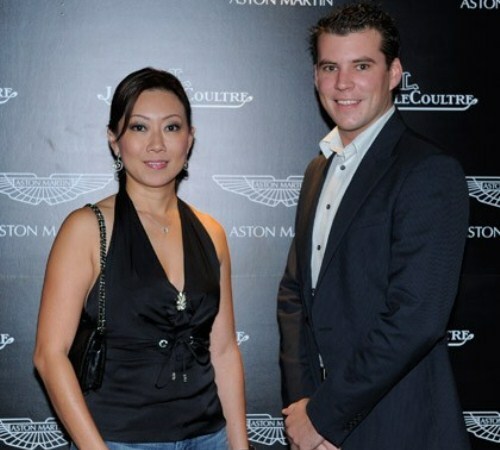 The only mechanical watch in the world to control access to an Aston Martin, the Jaeger-LeCoultre Amvox2 DBS Transponder demonstrated its impressive capabilities in Singapore. 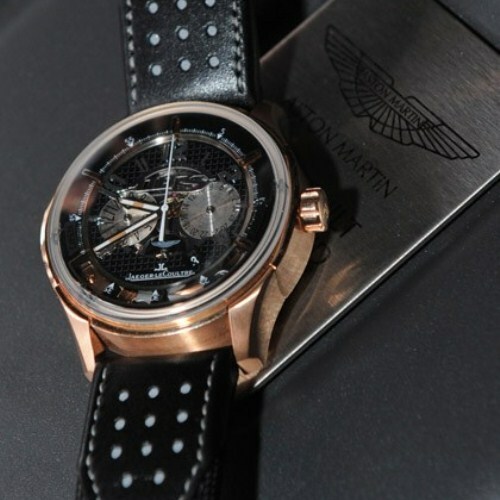 This watch debuted late in 2008 and Jaeger-LeCoultre first demonstrated it in Geneva during the Salon International de la Haute Horlogerie 2009. 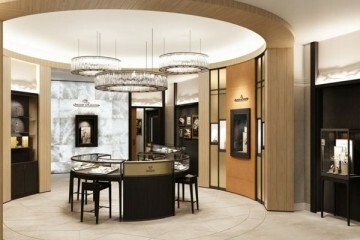 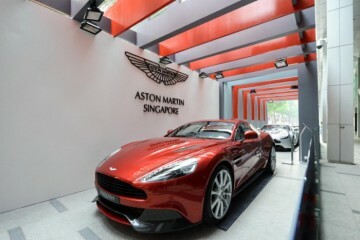 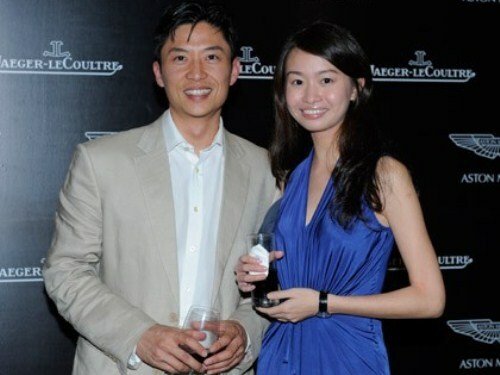 Jaeger-LeCoultre joined with Aston Martin in Singapore to show off the timepiece to the press and local collectors. 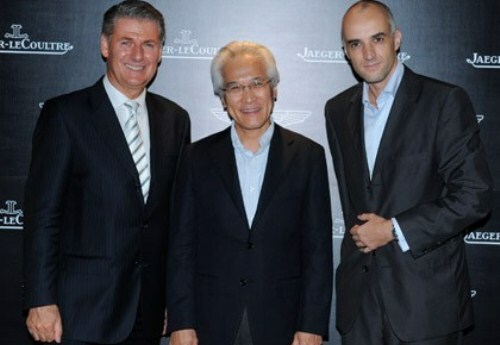 “We are gathered here to celebrate the exceptional partnership between Aston Martin and Jaeger-LeCoultre. 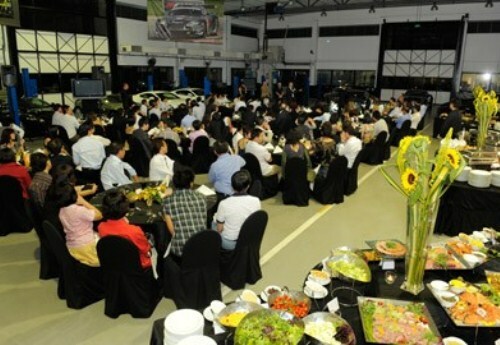 Our two companies enjoy a longstanding relationship built on a shared vision and shared values. 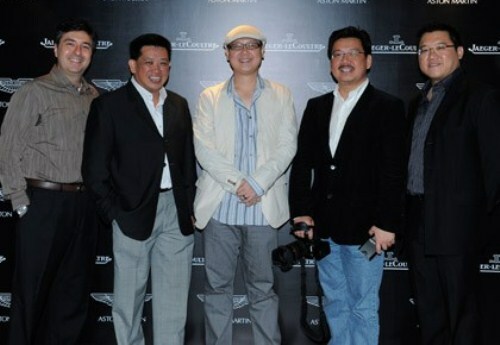 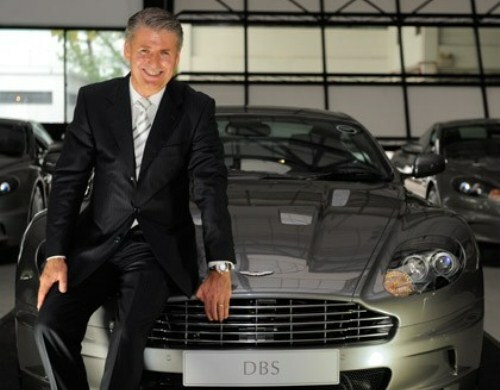 Aston Martin engineers worked with those of Jaeger-LeCoultre in developing the AMVOX2 DBS Transponder, a combination of high-tech sports engineering and exceptional fine watchmaking expertise – and a world first in the field”, said Mr Janek Dieleskewicz, Jaeger-LeCoultre Artistic & Creative Director.